Imagine the garden you desire to explore — what defines it? The deep tones of green and alluring floral scents, or its nostalgic and transitional flair which reveals the moments you are longing to experience. As the garden is portrayed with its transformative beauty; a portal to the unreached the hath and promised, it seeks to unveil the paths towards our ambitions. Where does it lead you? Challenged by the winds and changes around us, continuously — and guided by the flourishing nature of our being and the endless flow through the quadrants of our gardens — we emerge into whoever we aspire to be. 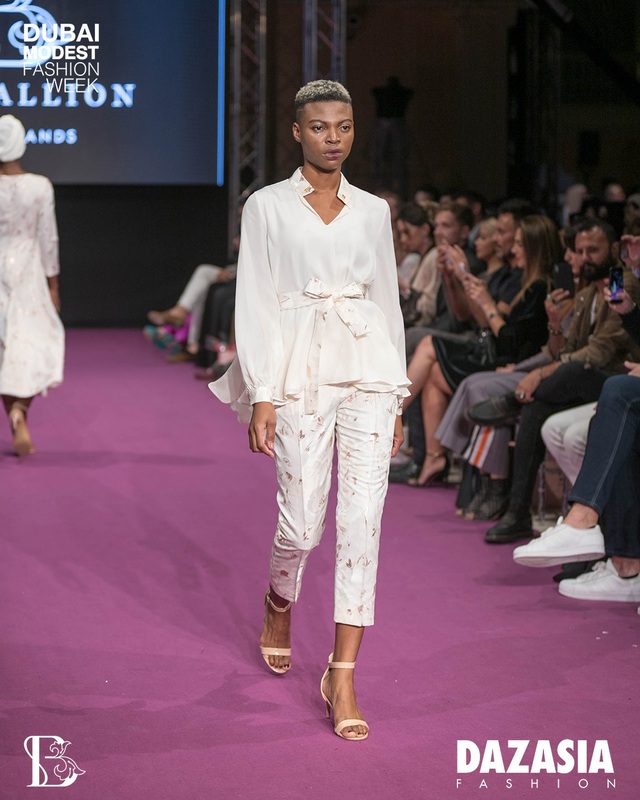 The explorational journey of ambition’ defines this highly exclusive collection by Boutallion, which is specially crafted for the Dubai Modest Fashion Week. With the use of extraordinary materials, it is meant to be a reflection of our spiritual gardens: the ones we keep close and reimagine throughout our thoughtful pursuing. "Imagine the garden you aspire to wander — what do you see?" Boutallion is the novel of becoming, as well the narrative of experiencing the change and beauty around, but rather within us. 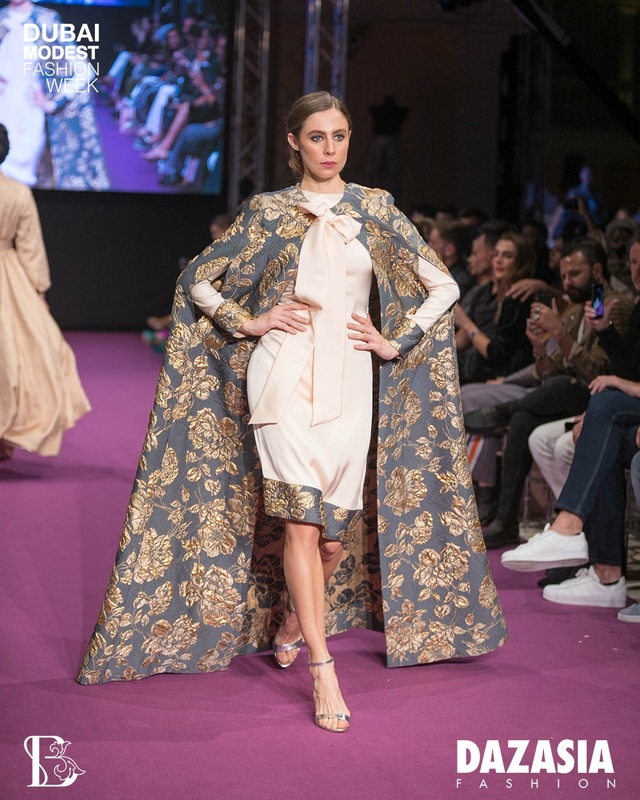 As a high-end fashion house, they specialize in neoclassic couture for the ones among us with a strong appetite for the luxurious and artistic; for those inspired by the vibrancy of the nature and those encouraged by the stories they share, to engage with the strength of others. Their aspirations and faith into the unknown will guide us to the moments they desire so deeply — as architects of imagination. 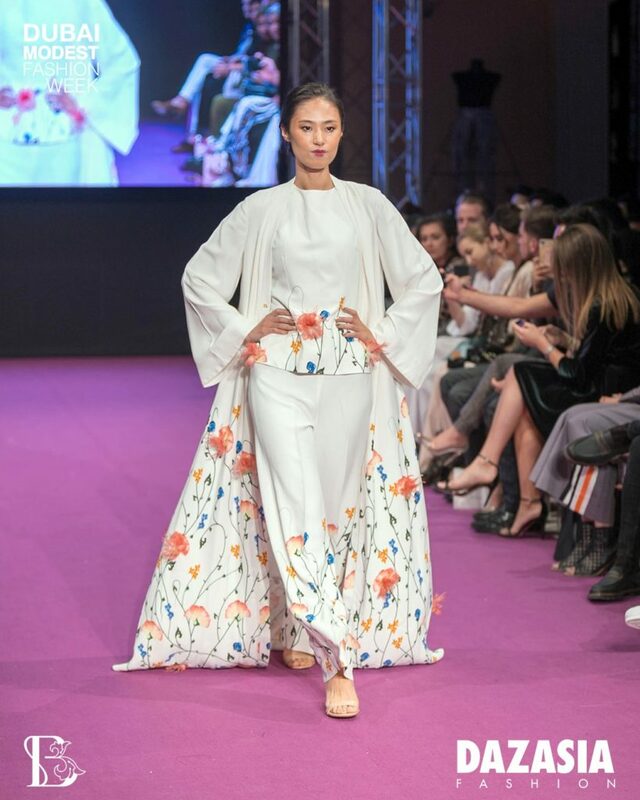 Modest Fashion Week is an annual fashion platform co-founded by Franka Soeria and Turkish entrepreneur Özlem Şahin. 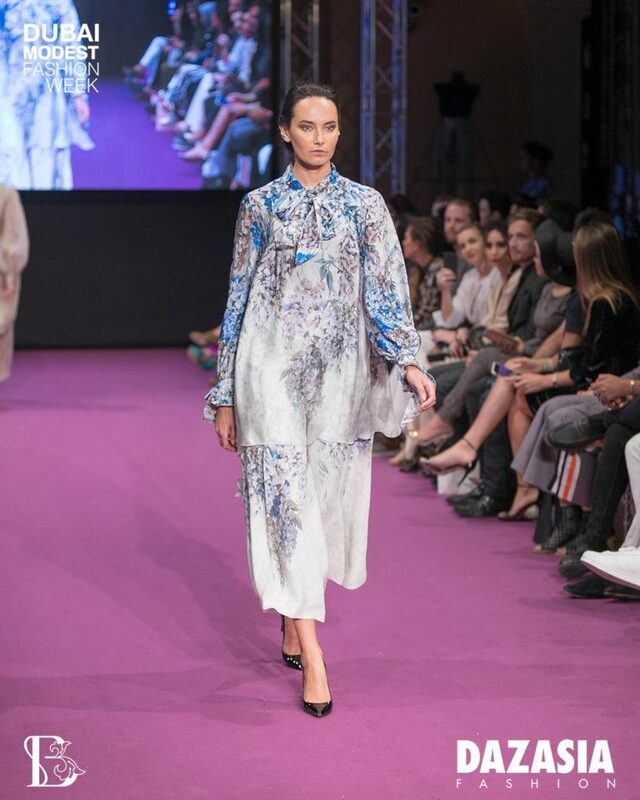 The duo, who met in Istanbul, initially decided to launch Modest Fashion Week in order to tackle the stereotypes that surround modest dressing by celebrating and showcasing modern modest designers from around the world. 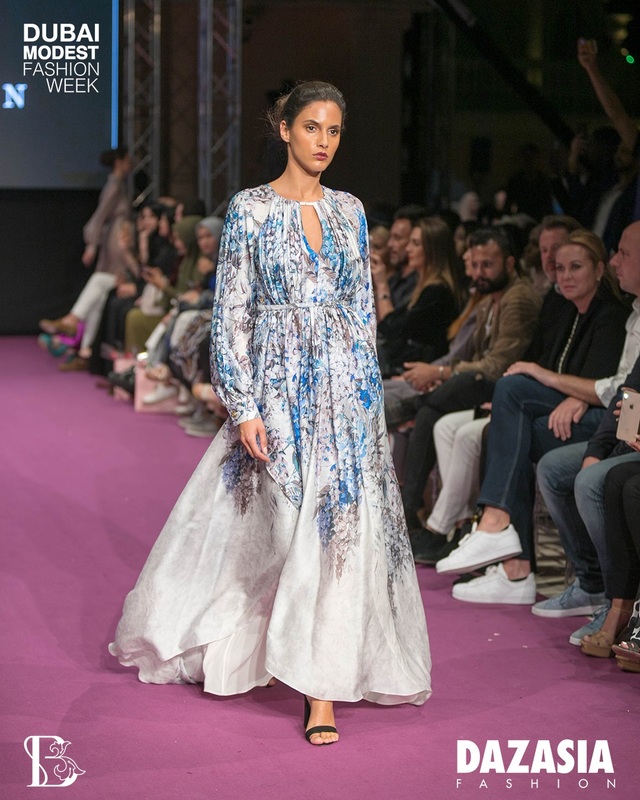 Thus, Istanbul Modest Fashion Week was born. 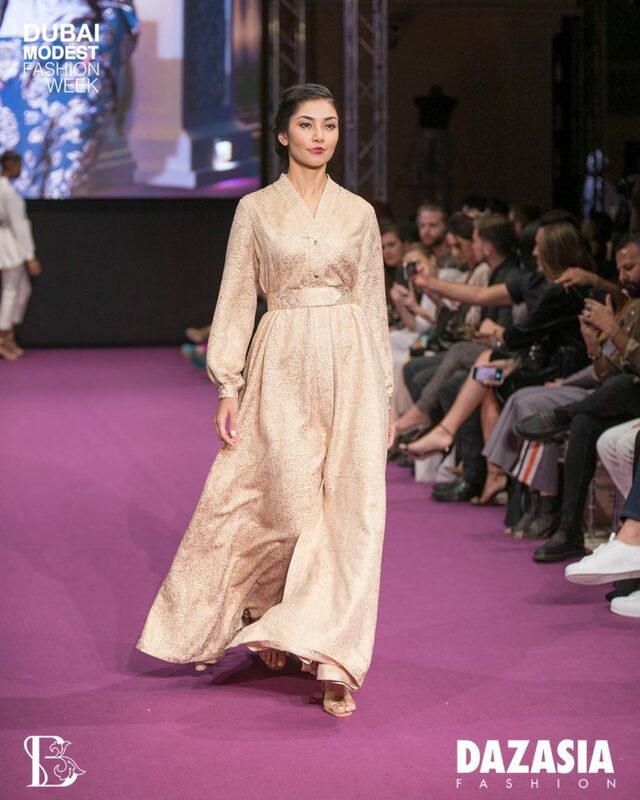 The fashion platform has invited modest influencers, retail vendors, and tastemakers from all points of the globe, including Jordan, Kuwait, the UAE, India, and Singapore, to partake in this year’s event. Some of the international brands showcasing this year from Indonesia, Azerbaijan, Netherlands, The United States and UAE among many others.